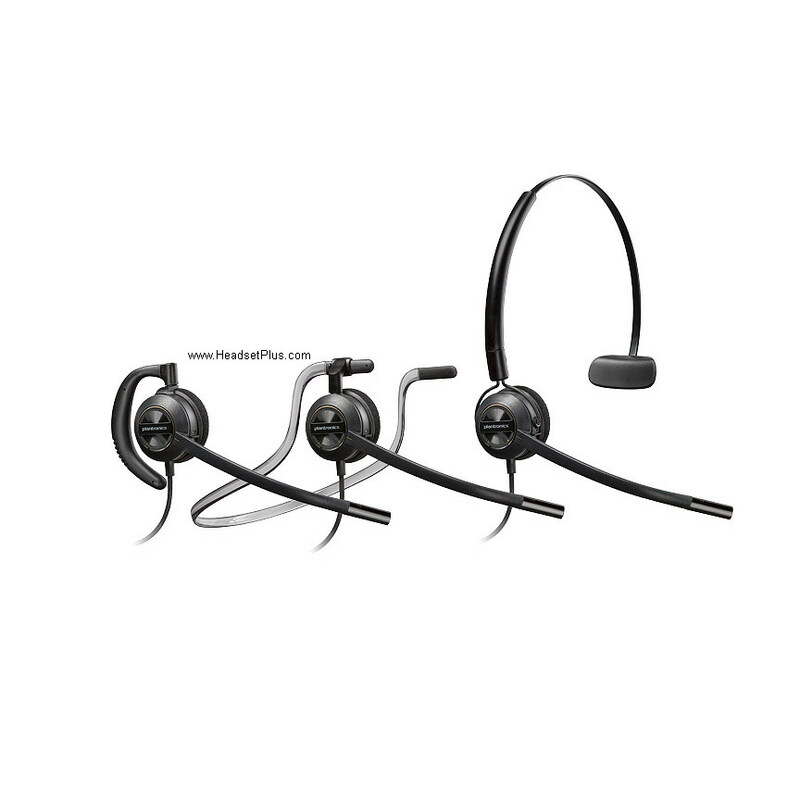 Plantronics offers slight variations of different models in their award winning Plantronics Savi 400 series USB Wireless Headset (W440, W410, W410-M, W420, W420-M, W430, W430-M, W445, W445-M) and today we are going to help you figure out exactly what those differences are. 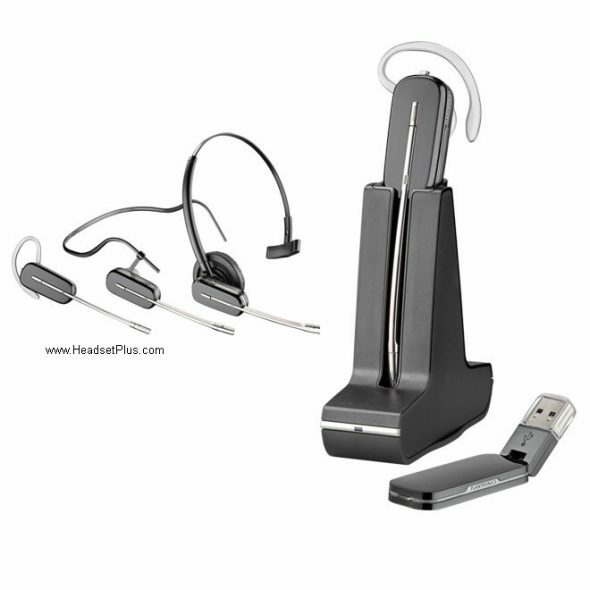 Because there are so many different software developers and different phone manufacturers, it is not possible for Plantronics to make a “one size fits all” headset. 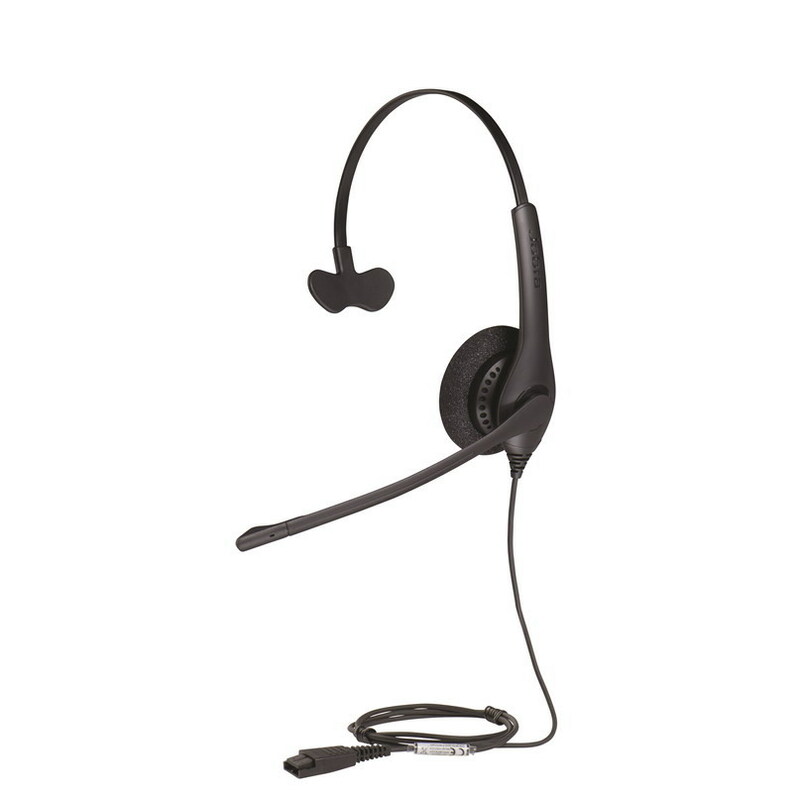 There are specialized versions of headsets that were designed specifically for a specific purpose but that often times leaves consumers asking themselves “whats the difference?” Hopefully this blog will help clear up some of that confusion. 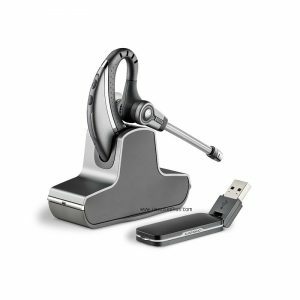 The Plantronics Savi W410 is a mononaural over-the-head wireless USB headset that offers the best audio quality in its class. The Savi W410 has advanced wideband audio using CAT-iq technology for high definition voice quality and more life-like phone conversations. The Savi W410 has a energy-efficient adaptive power system built-in to conserve battery power while not in use leading to more talking time. 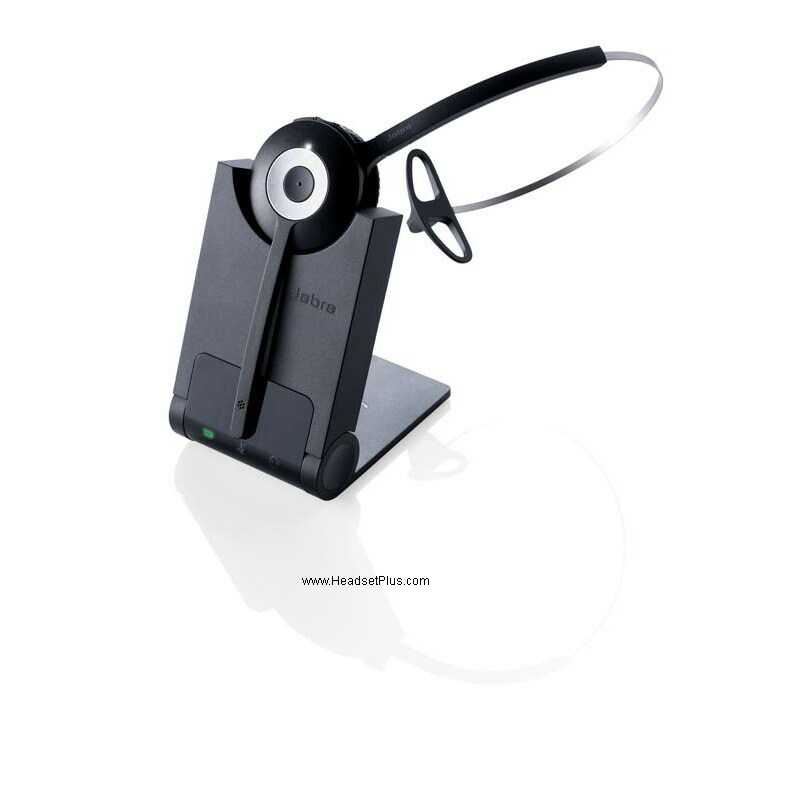 This completely hands-free headset greatly increases your ability to communicate on PC calls, web conferencing and webinars without a hindering your productivity. Conference call with up to three headsets in a single conversation. 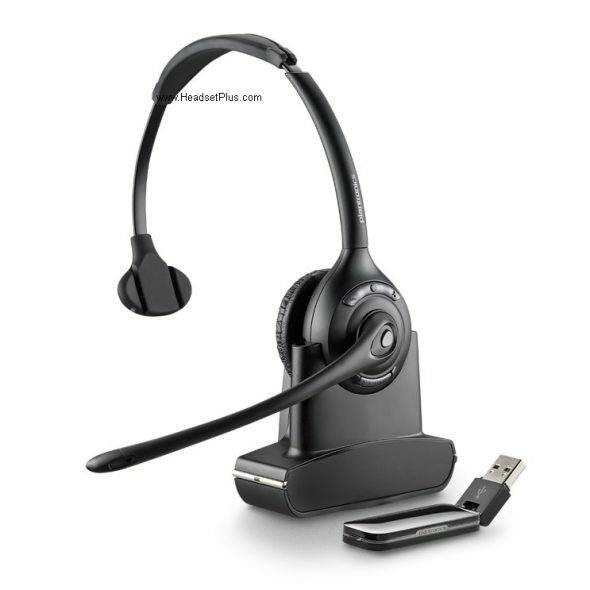 The Plantronics Savi W410-M is a specialized wireless headset for Microsoft Lync/Skype for business and the developer recommended settings pre-installed and supports one-touch call control with Office Communicator, allowing users to answer/end calls or adjust volume with a single button. The Savi W410-M is built with DECT technology that will not interfere with your Wi-Fi network while providing better audio quality and longer wireless range. The USB adapter adapter has 180-degree articulation for optimal positioning and storage. BUY IT HERE NOW! 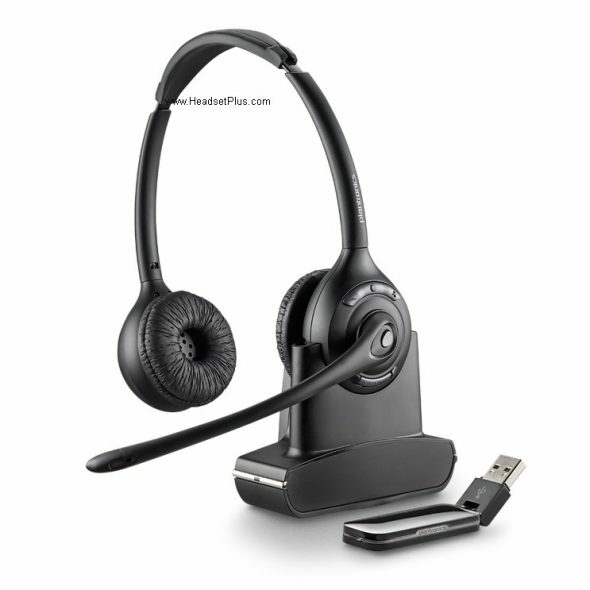 The Plantronics Savi W430 is the “over-the-ear” only version of the Savi 400 series USB wireless headset. the earpiece can only be worn over the ear. It’s the smallest of all the Savi 400 USB wireless series models. This model is perfect for users who does not want to wear the headset over the headset or mess up your hair when using a headset. 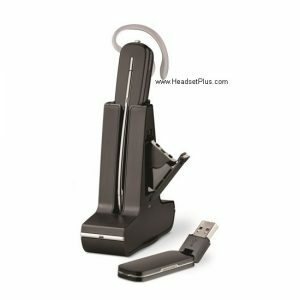 It comes with the USB adapter for your computer to communicate wireless with the headset. It has up to 300 feet range. It can be worn on either ear (left or right). It does have a ear bud that goes into the ear canal. Noise canceling microphone to block about 60% of the background ambient noise. 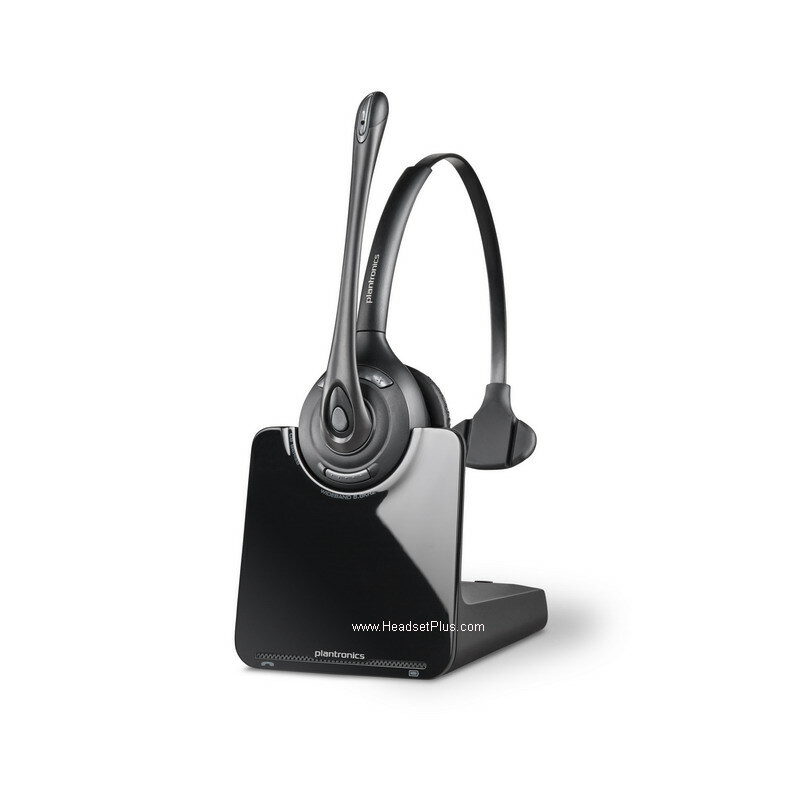 Buy it HerePlantronics Savi W430-M Is the Micorsoft Skype for Business model of the same headset. Plug and Play compatible with MS Skype for Business. same features and technical specification. This is a unique product. It’s basically the same as the W440, except in comes with an extra battery charger and an extra battery. When the headset runs out of battery (it beeps), you can “hot swap” the battery and continue with the phone call without dropping the call. 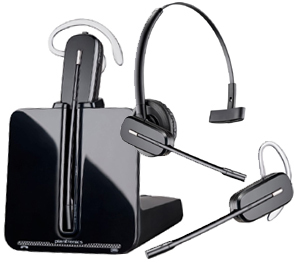 Order it HerePlantronics Savi W445-M is the Microsoft Skype for Business certified version of the same wireless headset. It’s plug and play with Microsoft Skype for Business software (formerly Microsoft Lync). It has the same hot-swap battery that you can change in mid-call without dropping the connection. 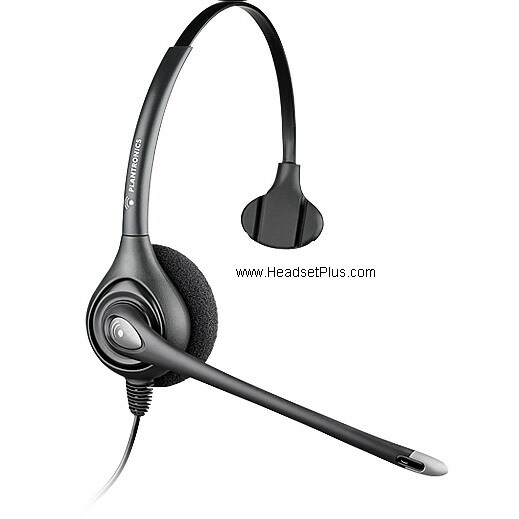 If you like more information on any one of the products on this page, call one of our headset experts at 877-999-3838, they can guide you to the right headset for your needs.